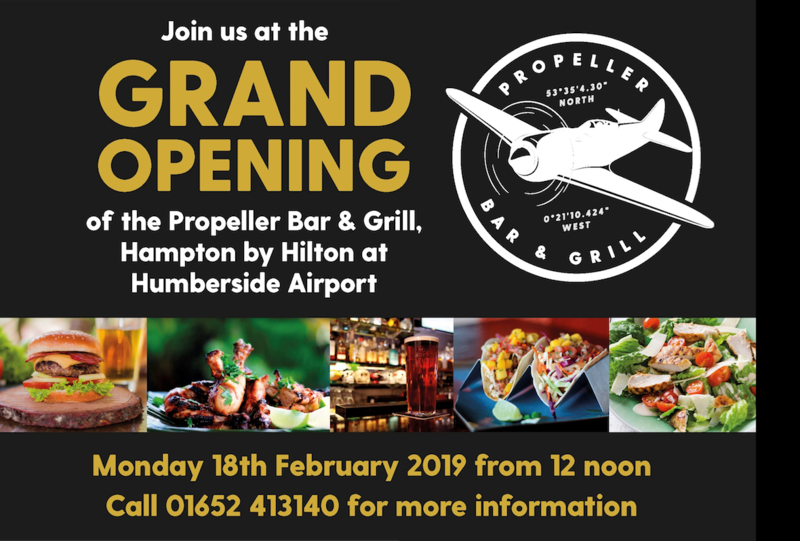 Drum roll… The Hampton by Hilton Humberside Aiport, are hosting a grand opening for their new Propeller Bar & Grill. Join them on the 18th February from 12pm to raise a glass of fizz to toast their fabulous future. See you there!